Grand Mercure Danang is a perfect place for business meetings or family and friend gatherings in the central coast of Vietnam. 5-star accommodation includes 272 rooms all featuring spectacular views. It offers a Brasserie, specialty Cantonese Restaurant, seafood and steakhouse Grill, bar, Spa, fitness centre and complimentary shuttle to town and beach. 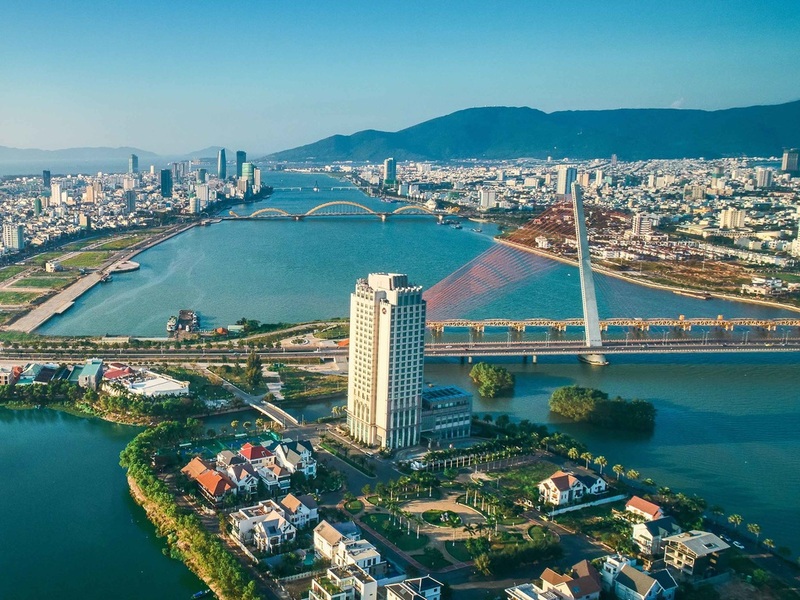 From traditional greetings and wellness rituals to authentic menus featuring regional favourites, Grand Mercure Danang is deeply rooted in its destination.